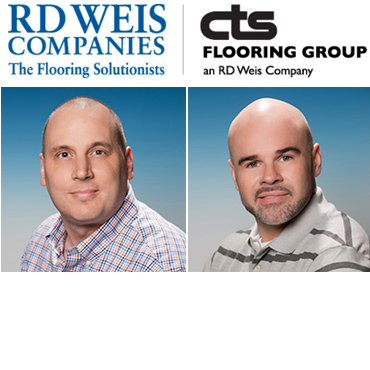 Elmsford, NY … RD Weis Companies announced the hiring of sports flooring expert Charlie Doherty to head their new Sports Division, Professional Athletic Sports Surfaces (PASS). 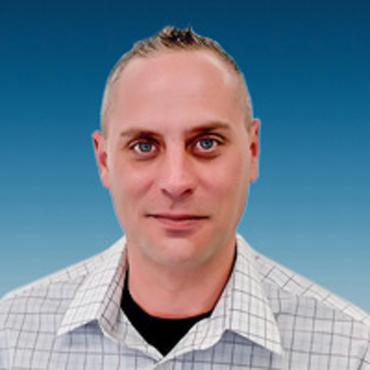 Charlie brings a distinguished 28-year career in the sports flooring industry and is known on the East Coast as the go-to person for large format jobs. Charlie started his career at ABC Carpet as an installer of high-end products and in 1990, opened a labor workroom expanding into commercial with a focus on sports. Charlie has successfully partnered with Connor Sports, Shaw Sport turf, Mondo Gerflor Sport and Limonta Sport, to name a few. 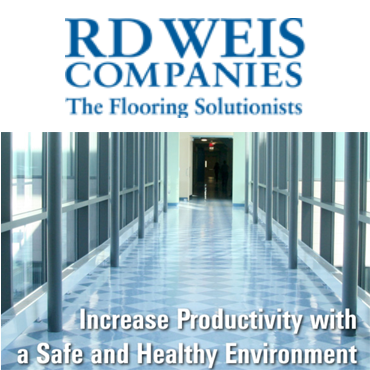 Prior to joining RD Weis, Charlie was the Sports GM with Consolidated Carpet in NYC. An amateur athlete, Charlie was a first team All American baseball player as well as a National Batting Champion and a Long Island player of the year. In his spare time, he is the community president of a 501(c)(3) non-profit, a sports program focused on bringing aspiration to all children with all types of abilities. Professional Athletic Sports Surfaces ("PASS ") is a full-service flooring contractor that performs certified installations of specialty sport's flooring. 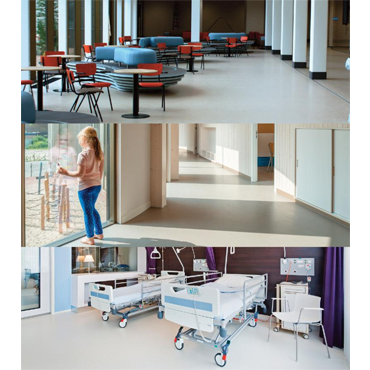 With years of experience in commercial floor covering, the PASS team has been lauded as the largest Independent Specialty Surfacing Contractor in the Northeast and a top contractor nationwide.